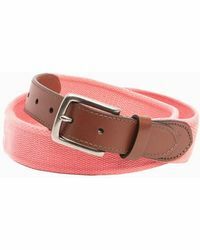 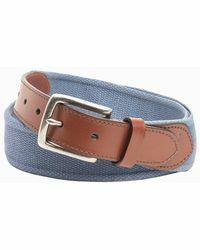 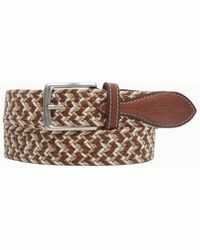 Women’s belts by Tommy Bahama perfectly capture that laid-back, beachy vibe. 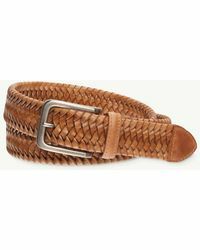 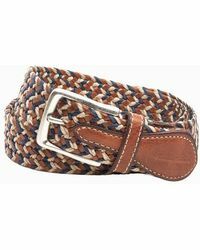 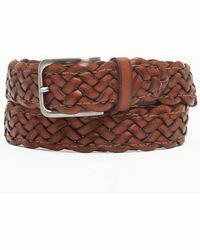 Whether you’re looking for a functional accessory or just something to complete your outfit, Tommy Bahama has belts that will do both. 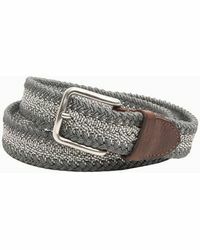 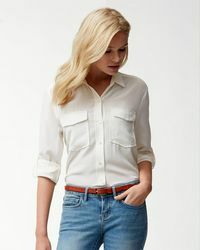 The collection is made from cotton, leather and metal so they’re hardwearing and durable, but they come in colors that you associate with nature so they have a really fresh feel to them too.